Scandinavia may never be the same. Police in Copenhagen on Friday shut down Denmark’s first cannabis “coffeeshop” cafe. At Smokenhagen, customers could buy marijuana over the counter, get a receipt, and smoke it openly right there in the cafe. The police wouldn’t disclose the amount of cannabis that was seized in the raid. 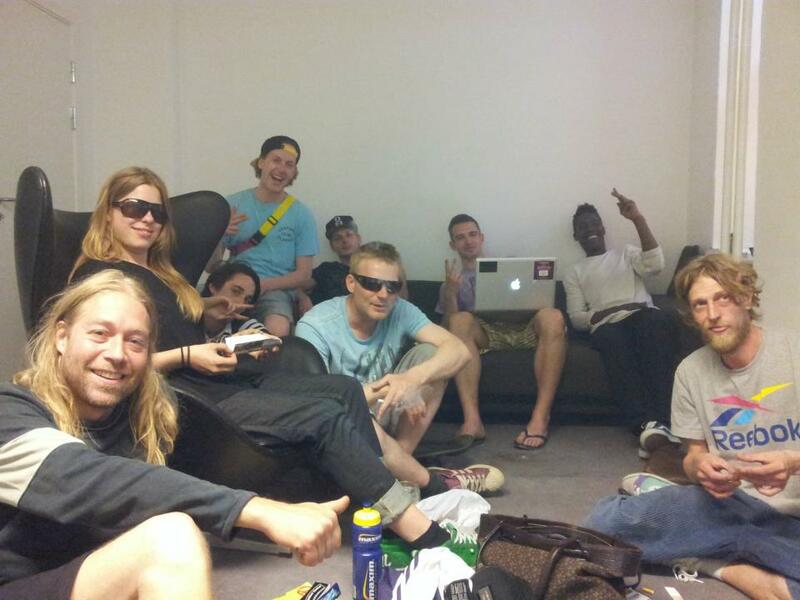 What the Danish newspapers aren’t reporting is that marijuana was also being grown in Smokenhagen’s basement. According to jv.dk, this isn’t the first time police have closed the shop. Although it’s well known that you can be marijuana or hashish if you visit “Pusher Street” in Copenhagan’s Christiania “hippie district,” this is the first storefront coffeeshop in the country, and it’s right in the middle of Copenhagen. Marijuana legalization has become a very hot debate in Denmark and throughout Northern Europe. In Copenhagen, a majority of politicians are in favor of legalizing marijuana and hash, but have been stymied by more conservative politicians in their efforts to experiment with legalizing cannabis sales in Denmark’s capital city. According to operator Khodr, “thousands of people” worked together to open the cafe, reports Berlingske News Bureau. Copenhagen Mayor Frank Jensen recently said he is very open to legalizing cannabis, and the political party “Endhedslisten” (a Red-Green alliance) in Copenhagen County is putting on a conference on the topic to the tune of 100,000 Danish kroner (just over $17,000 U.S.). 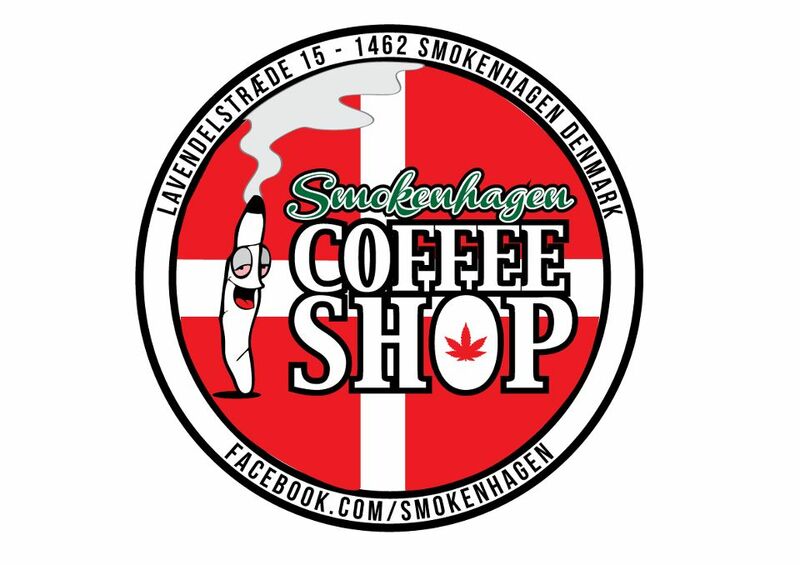 Smokenhagen Coffeeshop, which maintains a Facebook page, is located on Copenhagn’s Lavendelsstræde (Lavender Street). Editor’s note: Toke of the Town wishes to thank Joseph R. Charles for his help in translating Danish news stories and providing additional details.